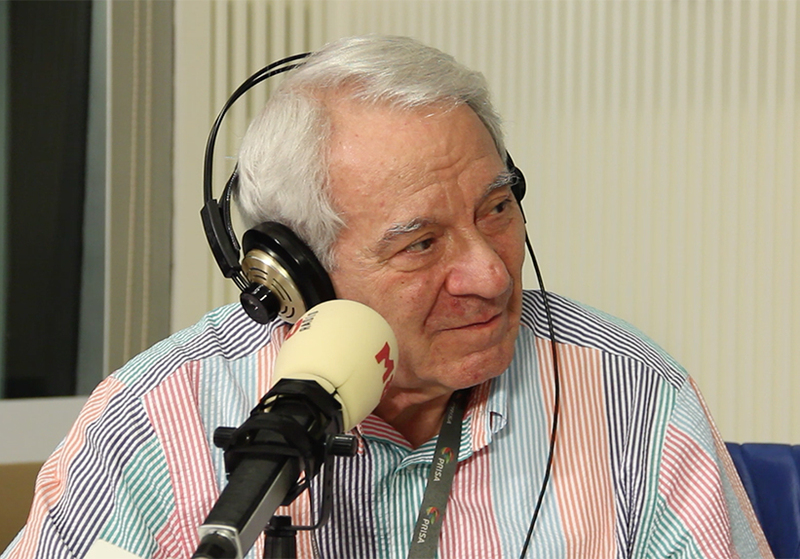 This past February 9th, the radio talk show “Ya Veremos” interviewed Ramon Escolà. The show’s anchor man is Juan Luis Cano, from the famous comic duo Gomaespuma, who now hosts this humor talk show full of entertainment, jokes and interviews. Through the show, Mr. Escolà talked about the invention of Peta Zetas®, about the company’s international success, and about the use of Peta Zetas® as an innovative ingredient in vanguard cooking. 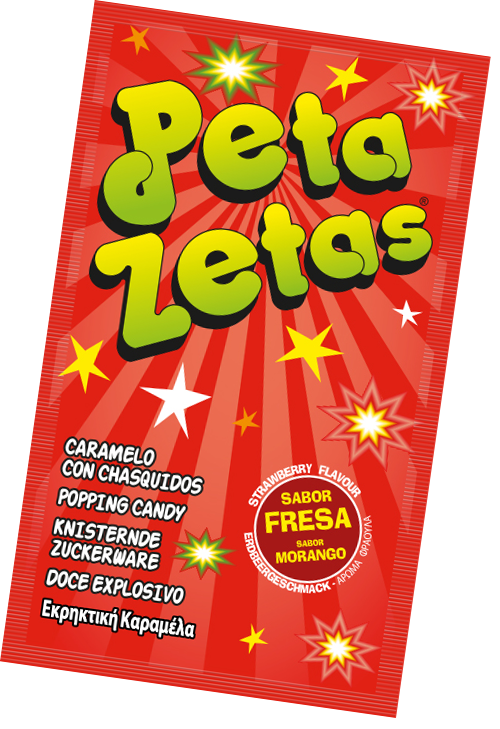 Juan Luis Cano himself is a big fan of Peta Zetas®, so he personally thanked Mr. Escolà for all of the happy moments that the candy brought to his childhood. We encourage you to listen to the interview in the following video available at our Peta Zetas® Channel.